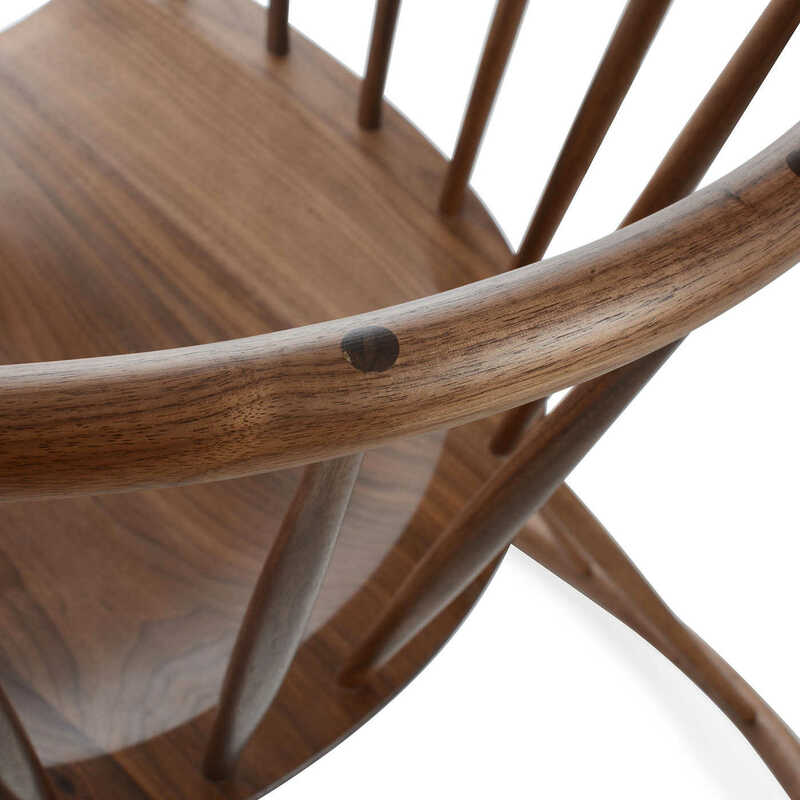 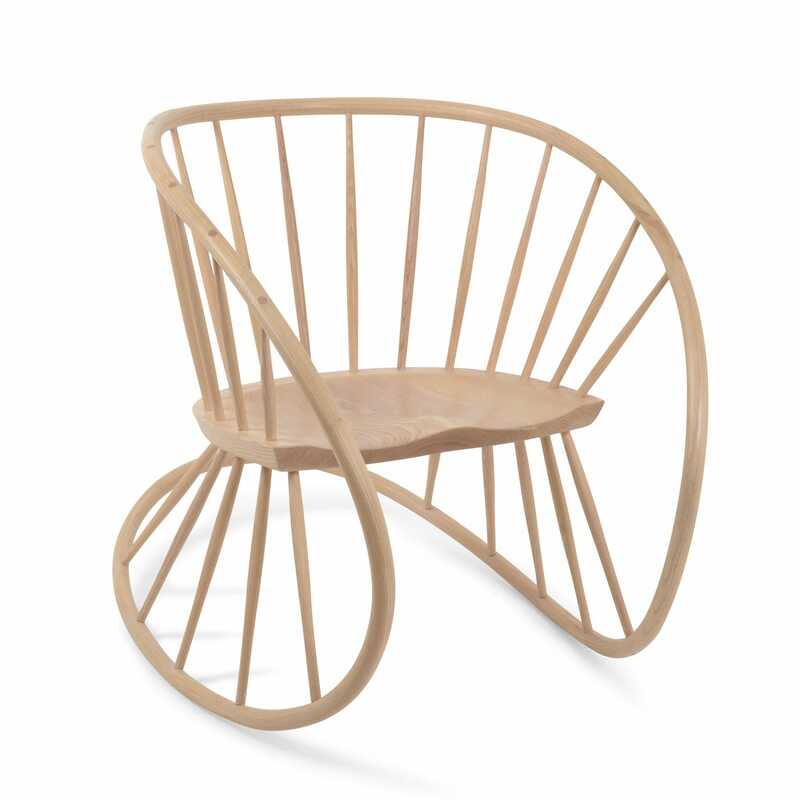 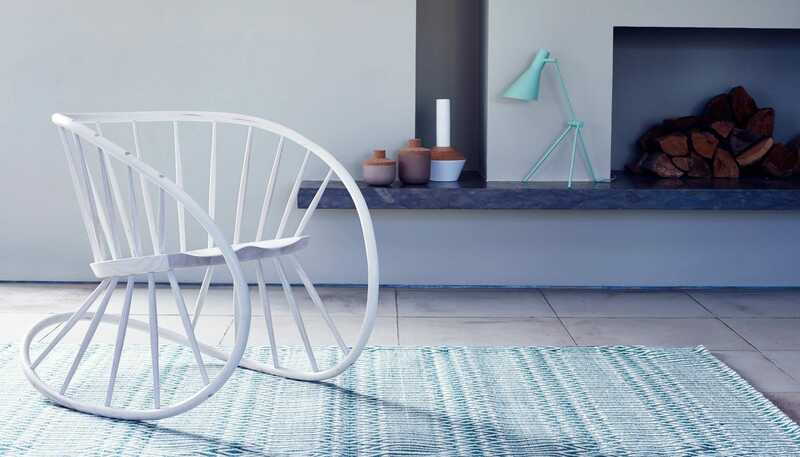 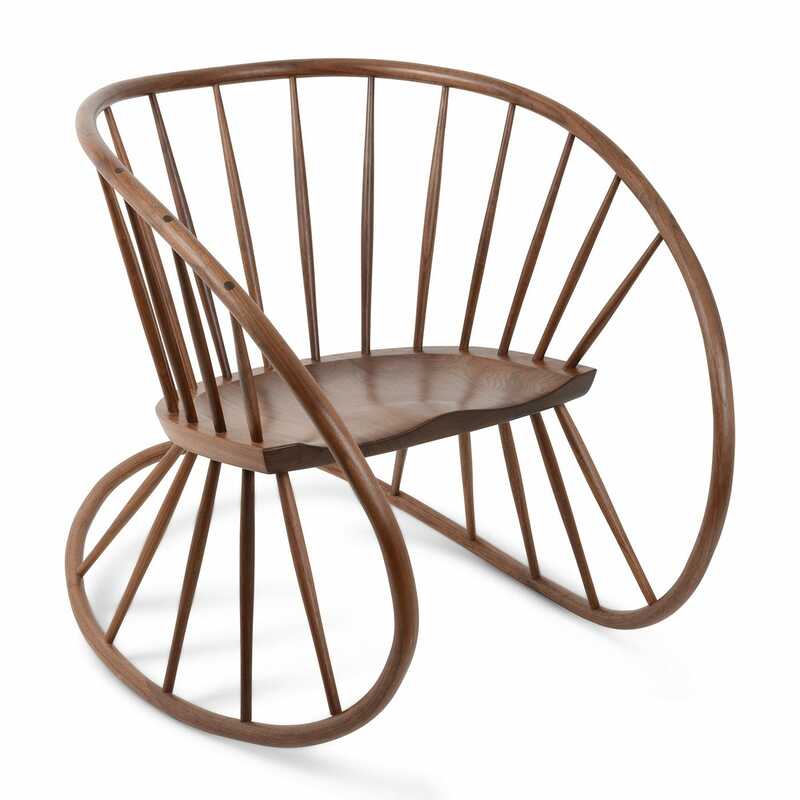 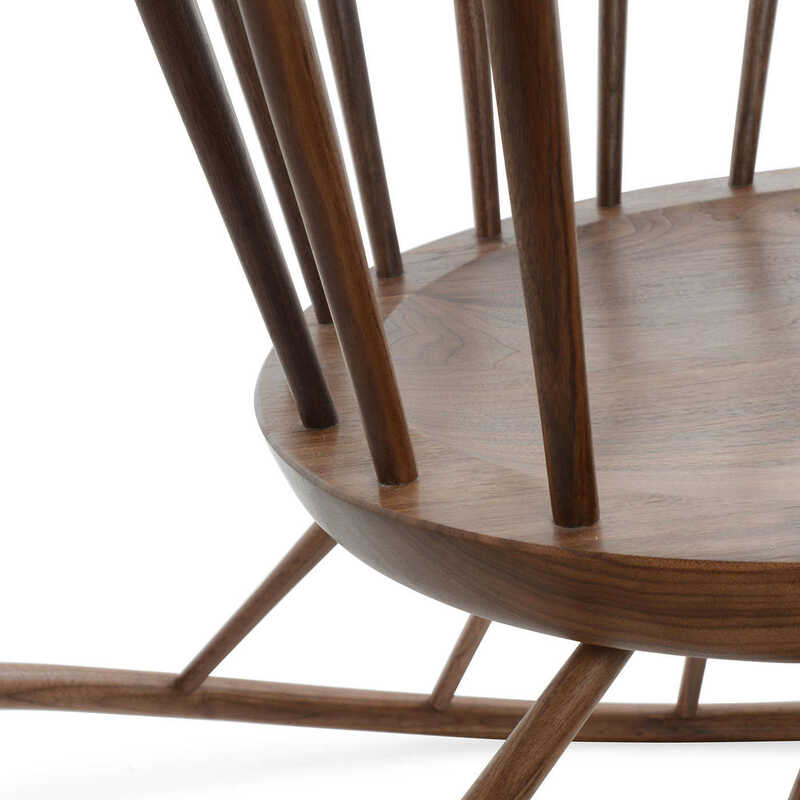 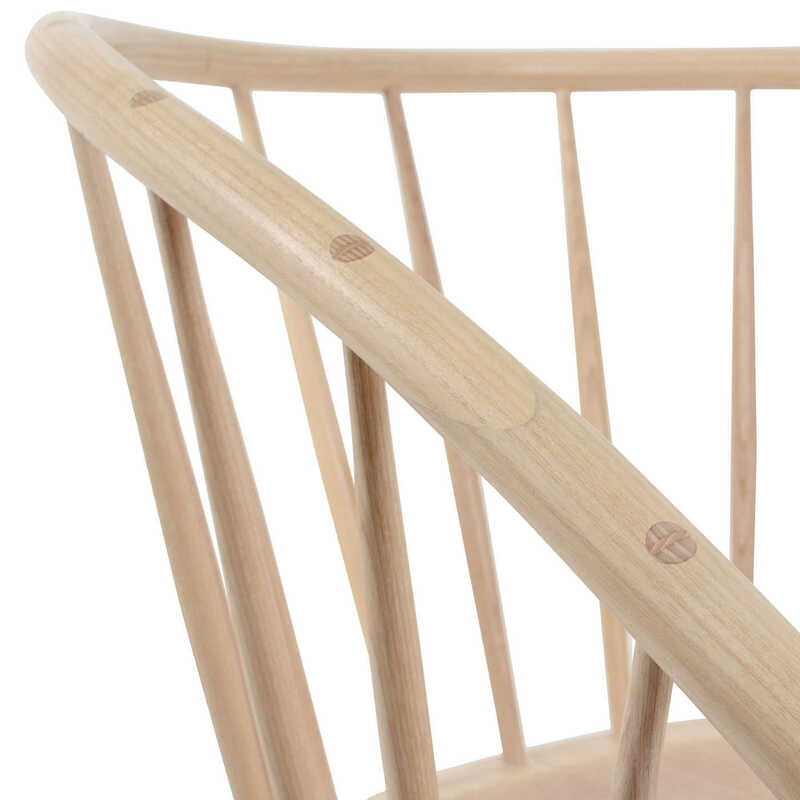 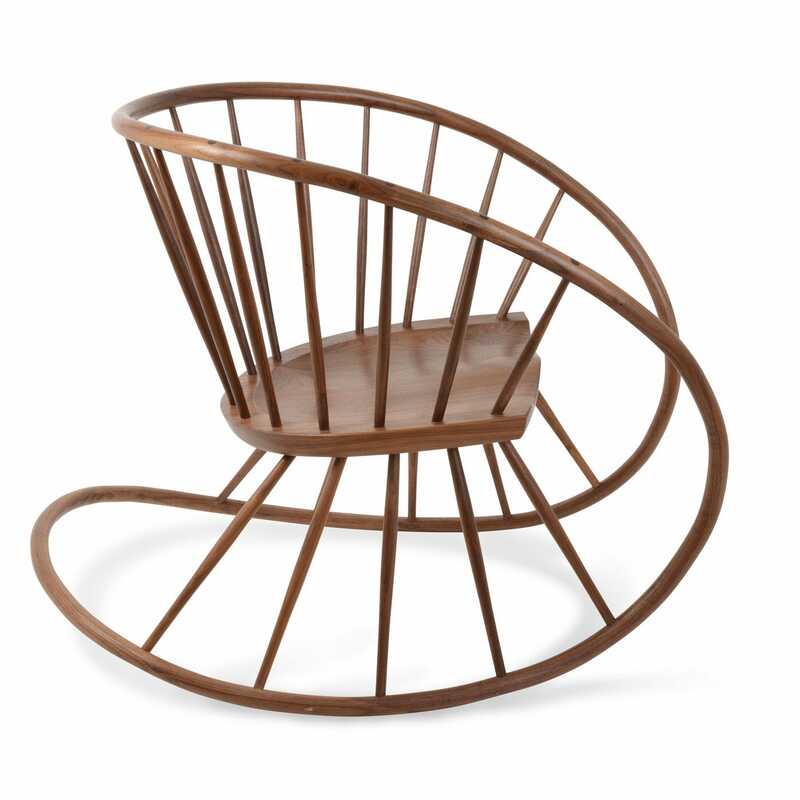 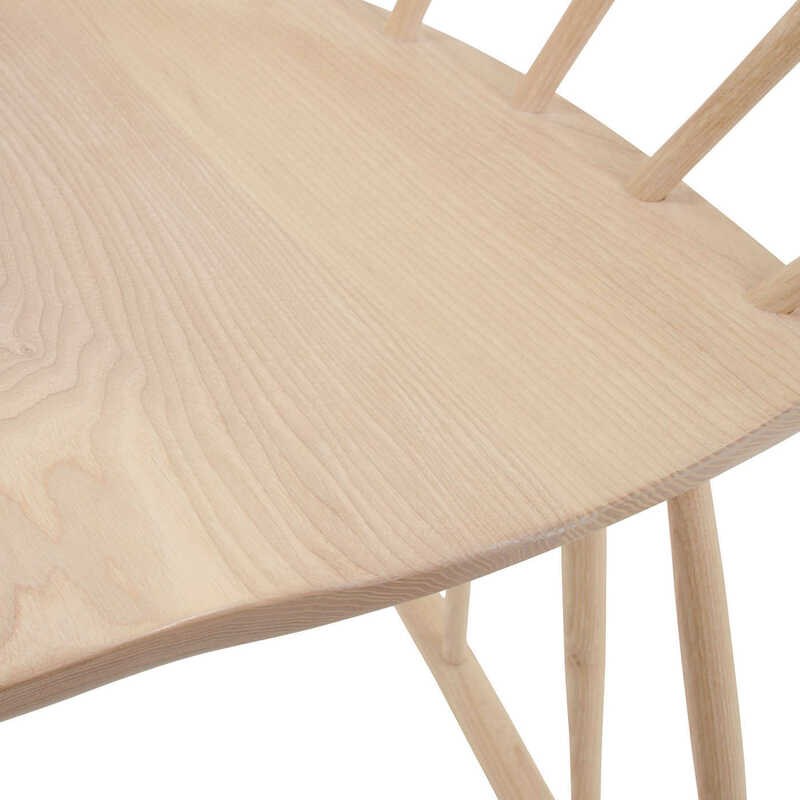 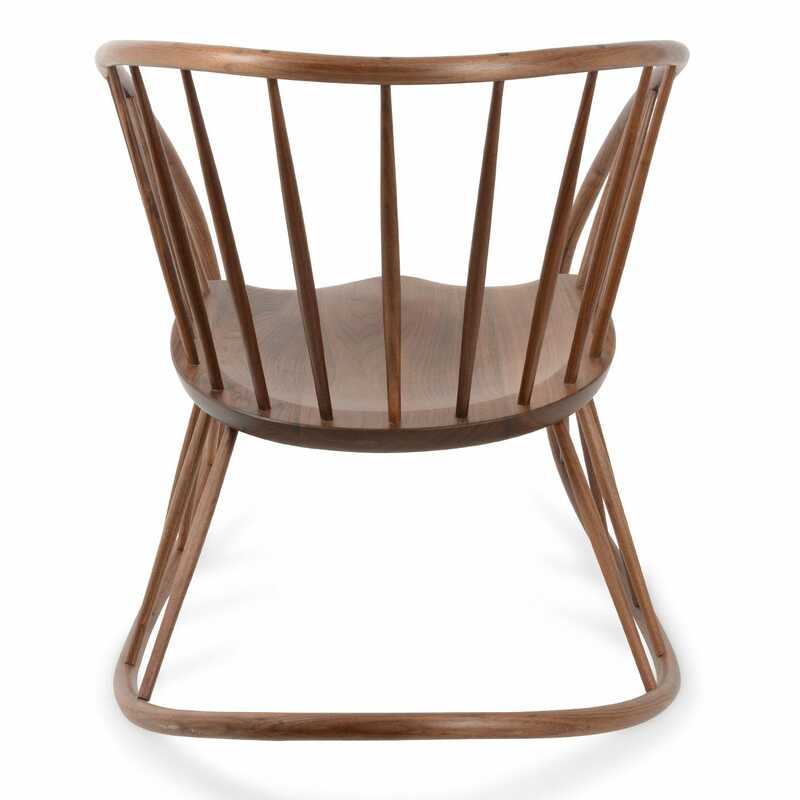 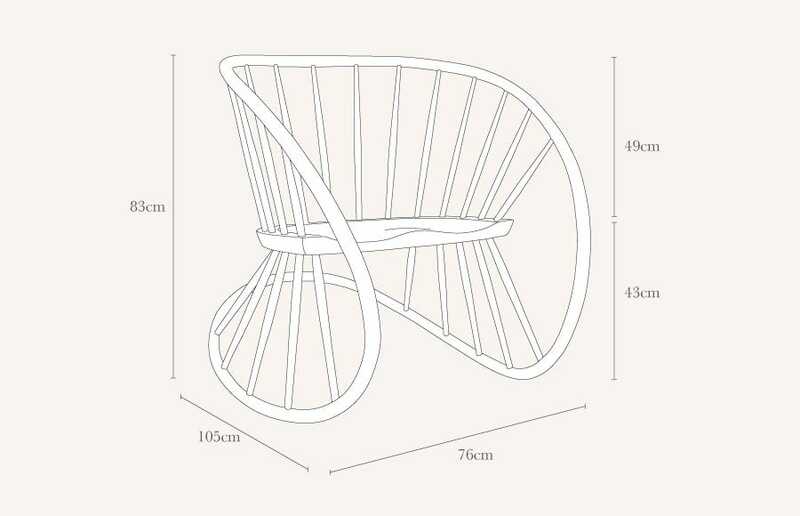 Made famous for producing Prince George's high chair, award winning furniture designer Katie Walker has turned her talents to this contemporary Windsor Rocking Chair. 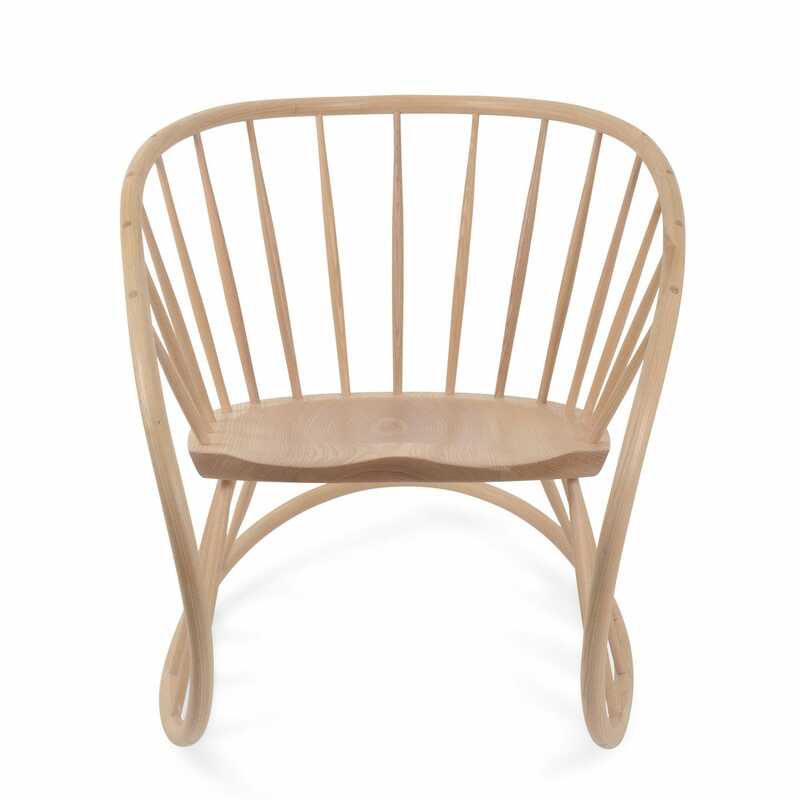 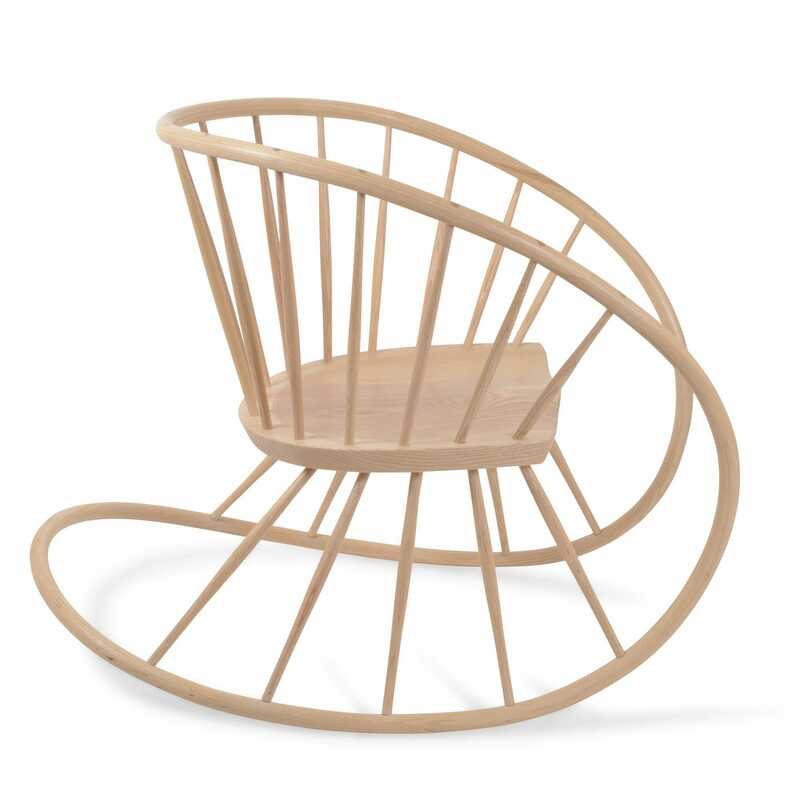 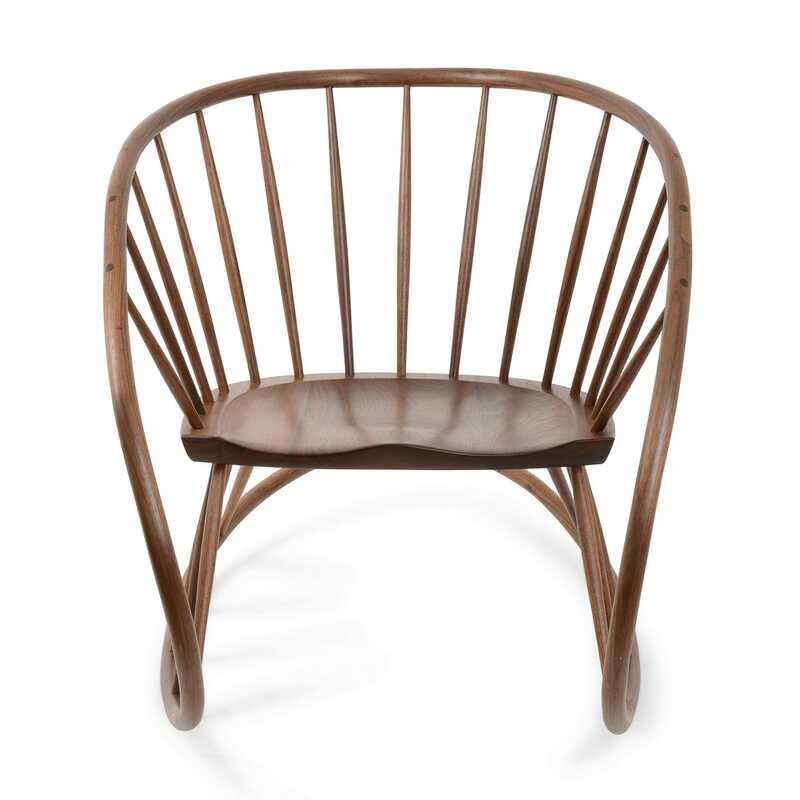 Inspired by traditional chair-making techniques, the design features trademark Windsor style spindles and solid wood frame, steam-bent in two planes to create a strong, organic, flowing piece. 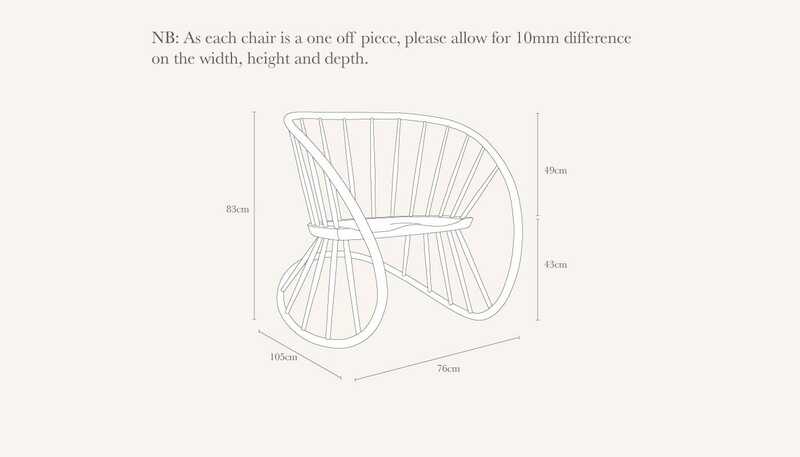 As each Windsor Rocker is traditionally hand crafted, please allow for approximately 10mm difference in each of the sizes stated above. 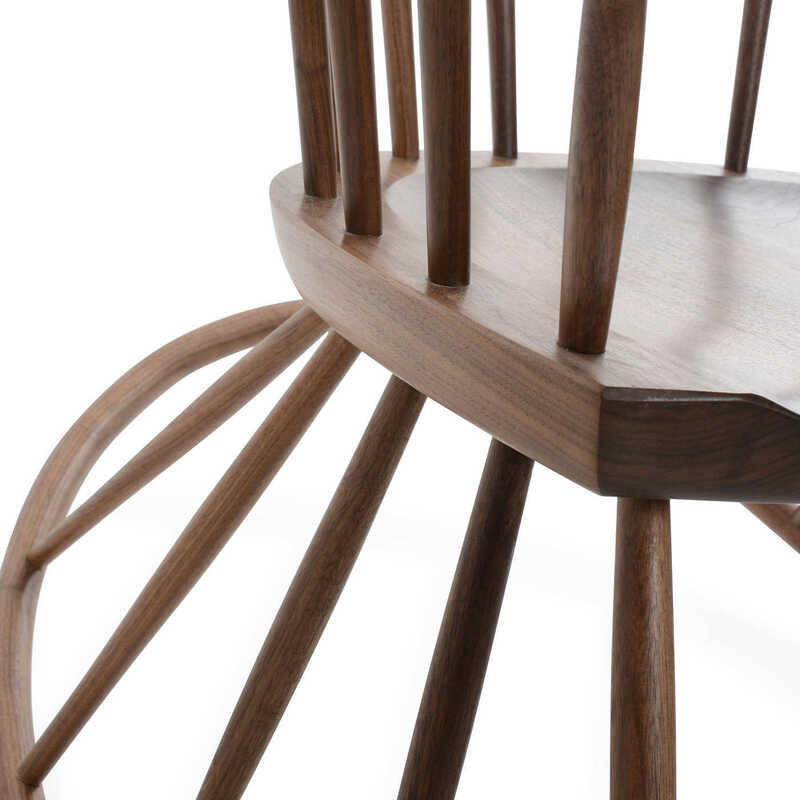 Born 1969, Walker studied an MA in Furniture Design at the Royal College of Art, London where she nurtured her characteristic combination of a simple and pared-back elegance that uses traditional techniques in a modern way. 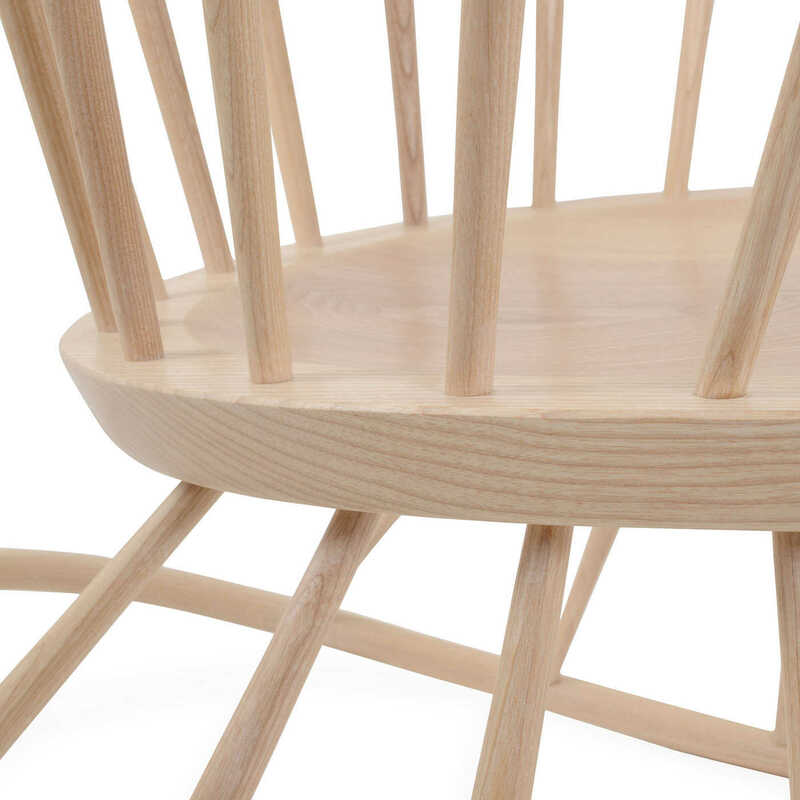 In 2014 her work came to international attention after designing and crafting HRH Prince George's high chair.